Every musician must know about mastering and its purpose. 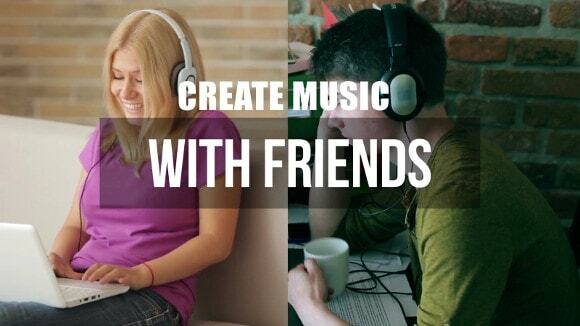 Even if they want to create songs in online music collaboration, it is important that they understand mastering well. Mastering is the final and the most critical point where you can match the music with what your consumers are expecting whether they are listening to your song on a headphone, a sound system of a club or the speakers of a phone. A good mastering engineer puts together all different pieces of an album and combines them in a way that sounds well sonically and we can finally hear a good product. For this, he will use certain tools that turn up or down relevant sections. What to Consider for Mastering? Tone of the song should be good. Song should have best possible balance sense and dynamics. The tracks should be set properly. There should not be any flaws or dropouts in the song. What Mastering will not do? There are however some factors that must be kept in mind when you plan to get mastering done for a music. You must remember that it will not make your songs louder or brighter nor will it create any specific sound. It will basically enhance and polish the quality of your sound to the maximum. It will also not be like Mixing. If you are going to use mastering for remixing, it will result in a sound that is not only distorted but also unclear. 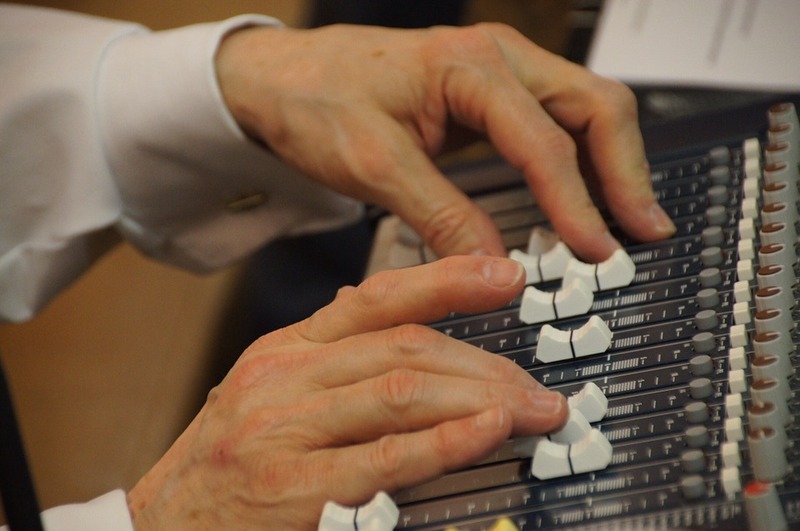 It will also not be able to help you change any style, raise any pitch or add any flanging effect to the song. It will be basically like a cherry or embellishment on the cake, which makes a cake look good at the end. How to Learn Professional Mastering? Even though you are interested in learning mastering, it is not necessary to spend a huge budget for it. You can actually learn mastering from the comfort of your home. Just find a room that is large enough and quiet so that you can hear the sounds properly from the speakers without any background sound and distortions. Find some headphones that have a low level of frequency and are good. Listen to many recordings with attention in different environments so that you get different points of reference.e.g. from the speakers of a computer, a car, a headphone and a studio monitor. Author: Darius van Helfteren was born in London and has been living in Amsterdam for the past 16 years. He has an in-depth knowledge of various styles of music and is known to bring the best finishing touches to the songs. He has had training in classical music, rock, jazz and funk and today also helps artists create songs in online music collaboration. He worked as a mastering engineer for Wisseloord studios at Hilversum before he set up the Amsterdam Mastering in the year 2008. Next Next post: How can Music Artists build good relationship with the Journalists?